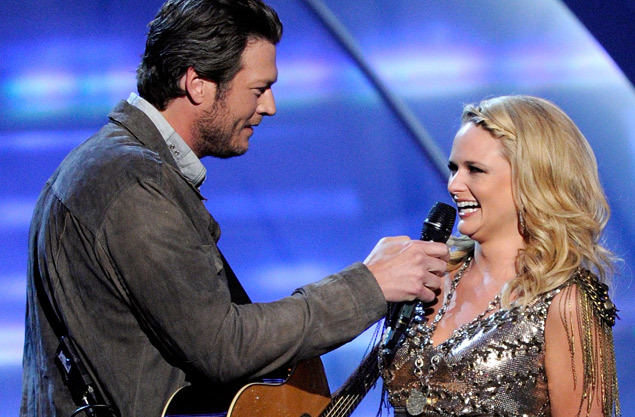 Country music stars — and husband and wife — Blake Shelton and Miranda Lambert. Shelton gave a boost Thursday on Twitter to Muscatine High School. Some Muscatine High School students put their school on the Twitter map today by tweeting and retweeting #MuskieNation. Their efforts caught the attention of Blake Shelton, 36, a country music recording artist and a star of the “The Voice” on NBC-TV. “My high school is trying to get #muskienation to trend for our homecoming. 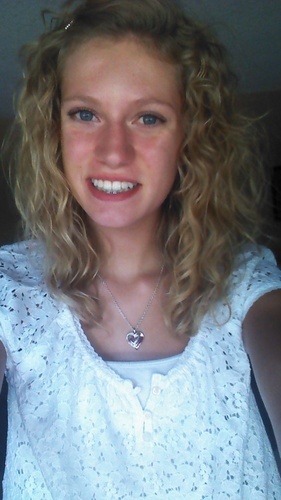 Please retweet,” Lauren Keitel, an MHS student, said in a tweet to Shelton. “I’m in!! #muskienation,” Shelton said in a retweet. The Muskie football team, 5-0 and ranked seventh among Iowa’s largest high schools, will take on No. 4 Pleasant Valley (5-0) Friday night in the MHS homecoming game. Attempts to reach Keitel weren’t immediately successful. I’ll update this story if she contacts me. Unfortunately, Shelton hasn’t gotten back to me yet either. And that’s really too bad because I’ve always liked this, which peaked on the charts at No. 19 in 2007. Believe me, if Shelton gets back to me, I’ll update this little story. ← Where are the candidates who would agree with this? Legit Muskie right here! Representin’! Thanks for stopping by, Jonathan. Chris. I’m a Muski Mom! Thanks for the support! GO MUSKIES!!!!!!! !